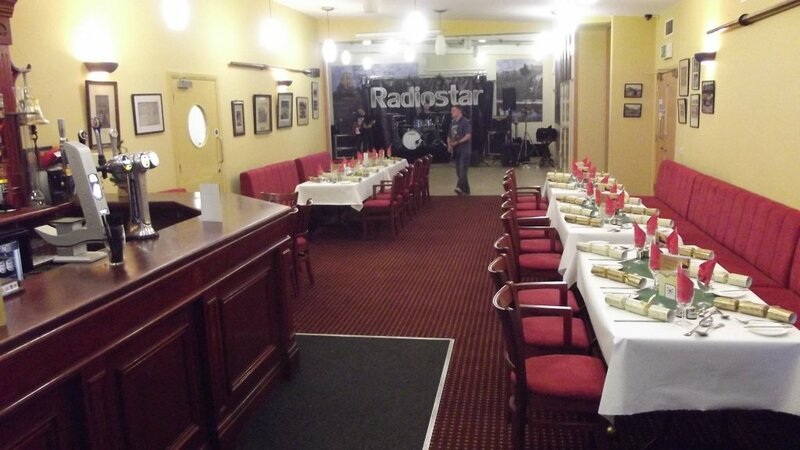 With our city centre location and private parking we can offer the perfect setting for a wide range of events. The main function facilities consist of the bar area and function room which can either be used as one large room or as two separate rooms using an acoustic folding wall between the two. The furniture in the main function room is of conference style and can be laid out in any way you want either maximising the number of seats or incorporating a dance floor. Even the bar furniture can be re-organised to accommodate larger scale seated events or formal meals for a select number of guest. The layout of the rooms and style of function and catering affects the capacity so we wold be pleased to discuss this with you. The rooms can be dressed to suit your function and would be happy to offer guidance on what you might decorate to enhance the room.This might include wall drapes, chair covers, table covers and bespoke decoration provided by the clients. There were about 80 guests at the above events but the venue can suit events with guests numbers from 15 to 200 depending on the type of event and whether you have a buffet of sit-down meal. 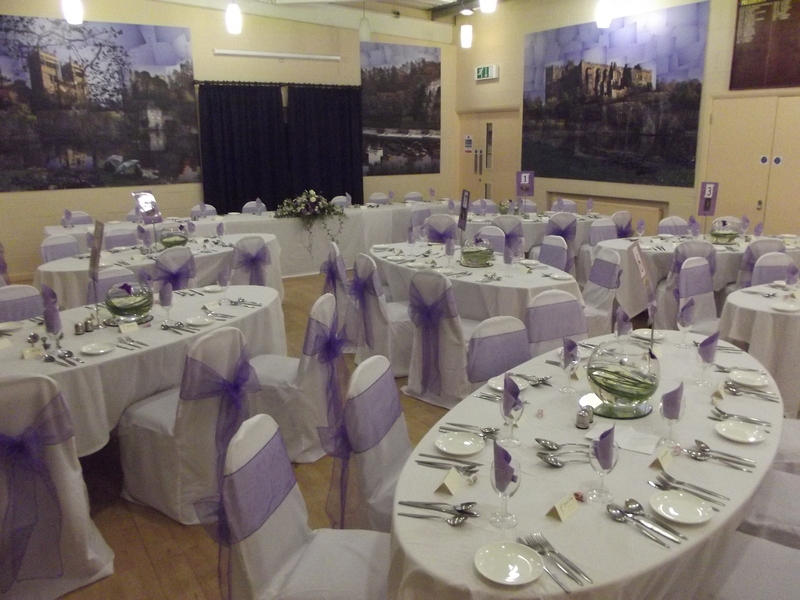 The function room without any dressing boasts impressive pictures of Durham Cathedral, Castle and Prebends Bridge. The bar has a drinks and entertainment license until midnight, but this can be extended at an additional cost. Sit down meals do reduce the capacity, an ideal number is 60-80 guests but this can be pushed higher depending on the meal. Buffets can be catered for up to 150, other guests choose to go for a BBQ meal, ideal for the riverside location in the summer months. Please contact us to discuss your requirements. Function prices start from as little as £50.